ようこそ、非日常の世界へ。Welcome to "Unusual World" ! "SHIBARE" frosting glassware is the special handblown glassware designed to look like developing frost inside. The glassware was designed with the image of diamond dust of snow seen in the coldest days of the winter in the area around Furano City, Hokkaido. 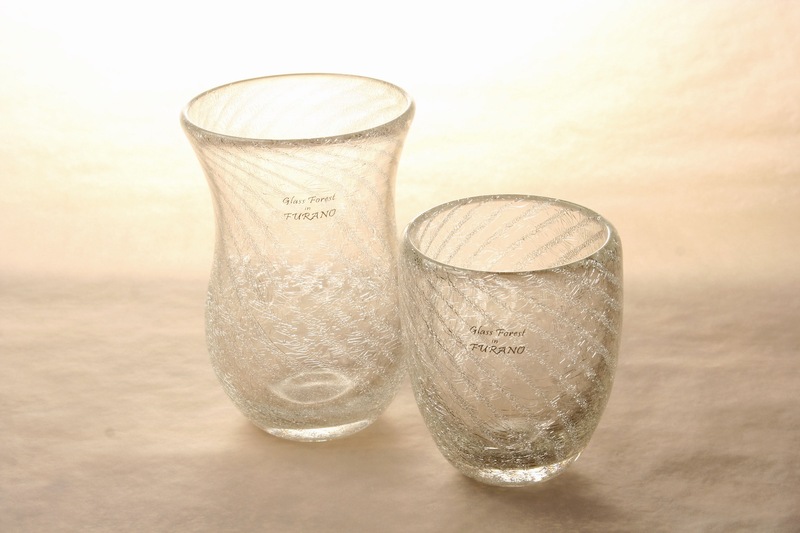 It is the original product of our glassware atelier located in the area called ROKUGO in Furano City. The secret of the frost like cracks is the special method to have the three layered glass. 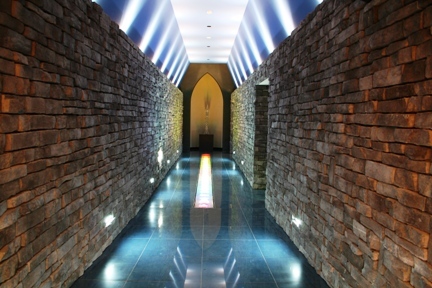 The highly expansive glass layer is set between the heat-resistant glass layers. The cracks appear on the center layer of the glass by making tiny cracking sounds. 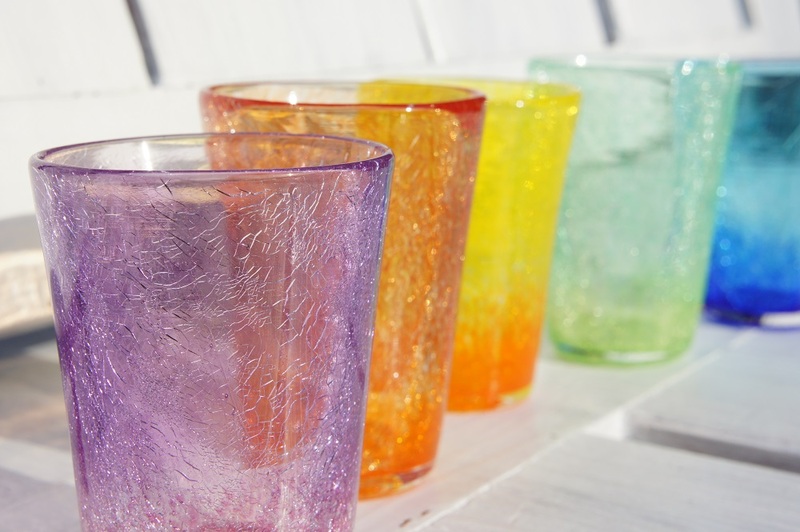 The development of frost like cracks can be enjoyed for three to five years from the production of the glassware. The surface of the glassware is heat-resistant therefore it can be used to serve hot food and beverages. 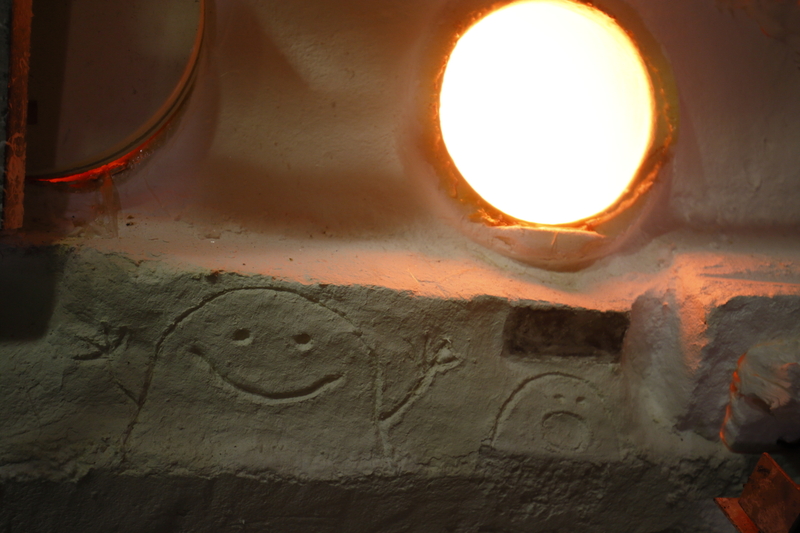 There is a short movie to show the development of the cracks inside the glassware in our web site. 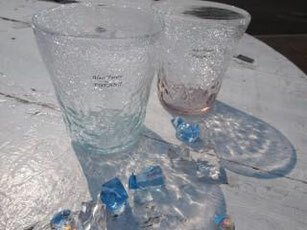 Have a piece of "SHIBARE" glassware, and enjoy the wonderful frost development. Please watch this short video to show the development of the cracks inside the glassware with sound "ping!". We have some kinds of interesting experience. 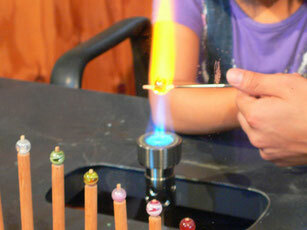 Please enjoy making glass with your friends, your family and your lover. 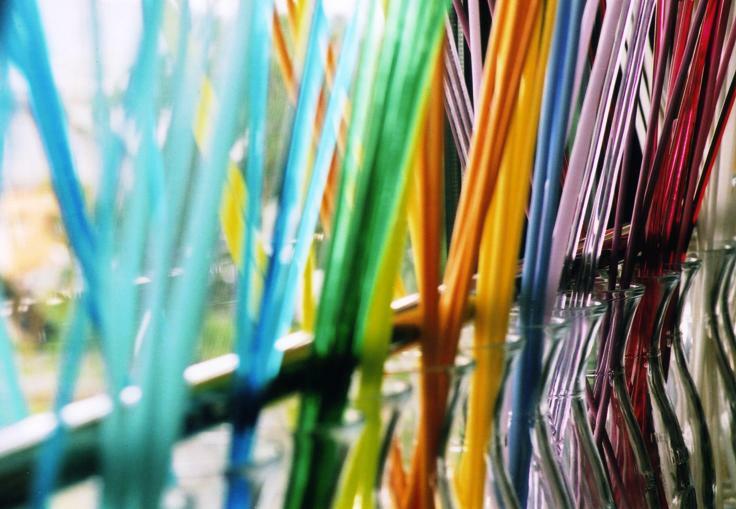 Will you make some unforgettable memories of Furano?